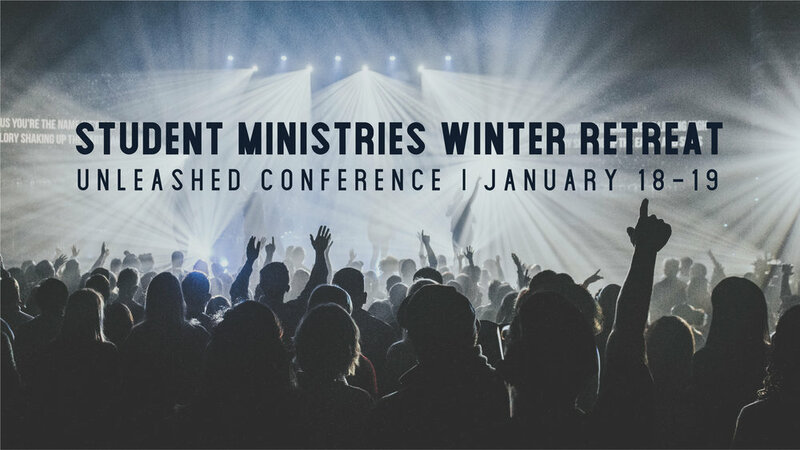 This Winter, WestGate Church’s Student Ministries are headed up to Sacramento for the Unleashed Conference. This annual conference is hosted by Bayside Church, one of the largest, most influential churches in the nation and features incredible speakers and worship. This dynamic, all-student conference is a great time for students to learn and grow and be challenged in their faith - as well as have a blast hanging out with each other at the Hyatt Place hotel. The deadline to sign up is December 10th. Please bring money for lunch on Friday and Saturday. If you’d like to go, you MUST complete this student waiver form and submit it by December 10, 2018. Please pay the full amount using the form above. If you prefer to pay via cash or check, or to submit the student waiver form, please email Camille Holm at cholm@westgatechurch.org.